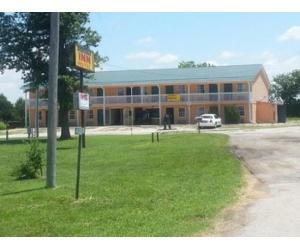 42 Room franchise property for sale in Virginia. 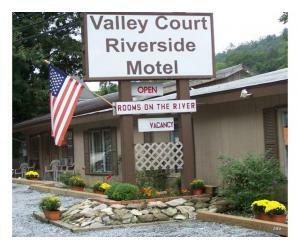 Interstate location. on-site restaurant. call 423-366-5259 or email knightsinnchilhowie@hotmail.com for details.serious inquiries only. 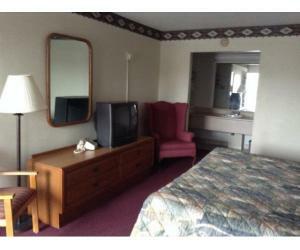 Great Downtown Las Vegas Motel. Great value if you combine it with 2512 Fremont. 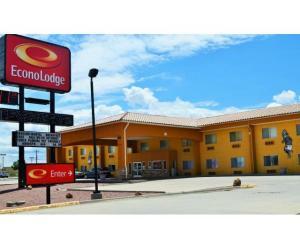 Close to Downtown Las Vegas, fully occupied extended stay hotel. 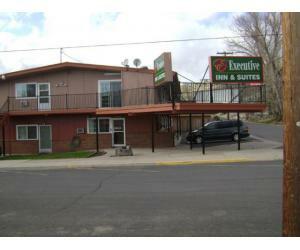 Great opportunity an investment return. 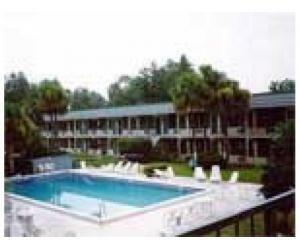 12 Unit Motel with in ground pool. 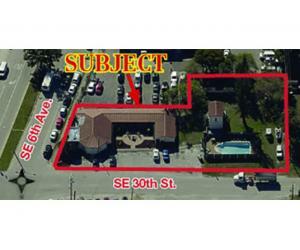 Located right the hub of east Fort Lauderdale, less than 2 miles from Fort Lauderdale Hollywood International Airport.